Need some selenite yourself? 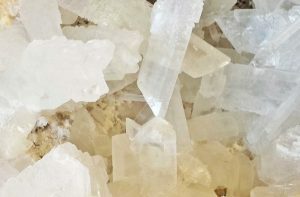 Click here to purchase selenite online. Or… Shop Selenite Jewelry here. 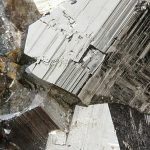 Selenite has an incredibly high vibration, but its peaceful spiritual energy helps it to subtly, but effectively work to dispel negativity and rmove energetic blockages. 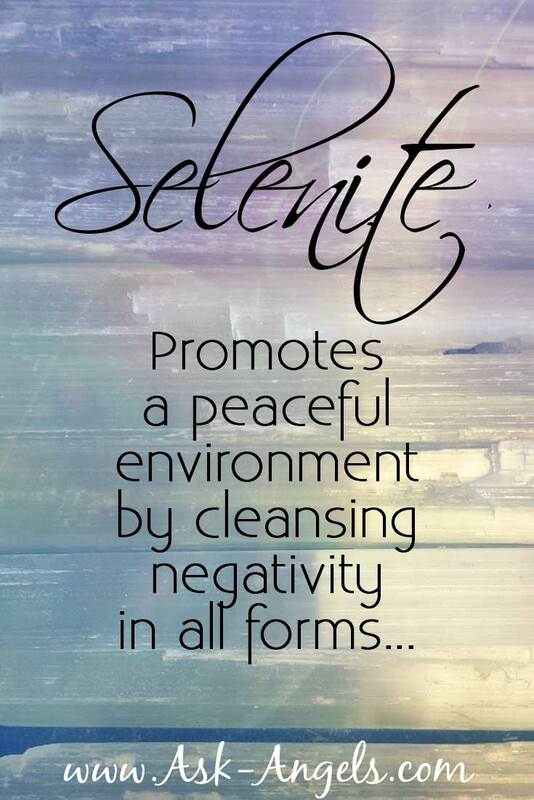 It not only brings clarity of mind, but cleanses negativity residing in the physical, and spiritual realms. Or, if you don't have a crystal store near you… You can purchase online. So. A few years back I bought two Selenite pendants. They’re in macrame nets. No metal. I bought one for me and one for my guy. I read about their properties and thought it would bring us peace and luck and safety. But ever since we got them, ANY and EVERY time I wore mine (my boyfriend doesnt wear jewelry) we would both have extremely bad luck. Absolutely terrible. Why? I do not understand it at all. Can you explain it to me? I bought them off of Etsy. They came in a manilla envelope package. Both were individually wrapped in bubble wrap pouches. And it came with a thank you note that had a dried bleeding heart flower with it. How do I get to know? Hi Vicky, The good news is your selenite still has all it’s beneficial properties… Unfortunately I don’t know of a way to resolve it’s change from water… You might be able to polish it in a crystal tumbler to get it’s shine back. I’ve found raw selenite crystals. But they are caked in mud and dirt. So how can I clean them without damaging them? ?